Nooty is disciplined, determined, enthusiastic and diverse and looks forward to sharing these qualities with her clients. She is results driven to achieve the best for her clients. 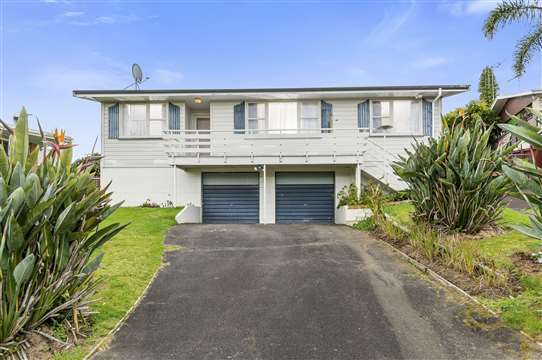 She originally Migrated to New Zealand with her family in 1999 and settled in Palmerston North before moving in 2004 to the sunny Bay of Plenty. Nooty enjoys life in Tauranga, is a member of a local fishing club, volunteers part time in local foster homes, is a member of a diverse multicultural community and part of large networking groups. Nooty has a business degree and has had extensive experience in sales. She has built a large network of resources and loves working in the real estate industry. Is a good listener and has well developed communication skills, possesses a strong work ethic, is highly motivated and believes honesty and integrity are essential in her line of work. 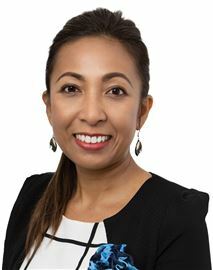 Leveraging Nooty's experience as a business owner and using outstanding client service, motivational skills and marketing techniques she has her client's best interests at heart. She believes in representing her clients to the best of her ability and assisting them through the process of property sales and purchases. Believes the process of buying and selling properties can be stressful and will work to the best of her ability to minimise stress to gain a positive result. Committed to good communication to create a good working relationship. Work with the Harcourts NZ Network and local teams to get the best results. Remain focused and never give up!